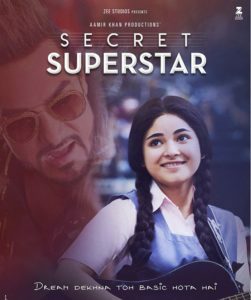 Secret Superstar – Well, I think this movie is weaker than most other movies of his production house barring DK Bose. The flaws in the writing and screenplay outweighs the good intention of the movie which is why the movie is failing to pick up the collection unlike TZP. Zaira, her mother and her father definitely are the pillars of the movie, without one another the movie would have lacked enough meat to play with feelings or emotions of the audience. 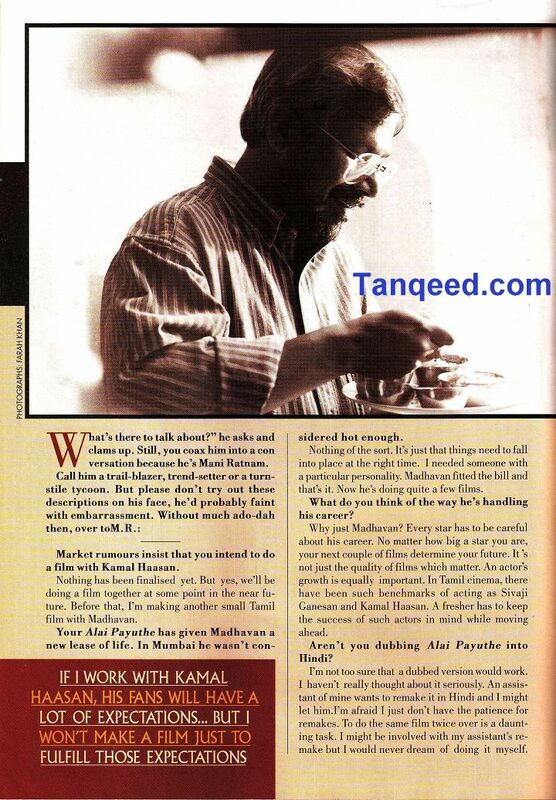 Songs were good, picturesque view of neighborhood was satisfying & few comic scenes by Aamir. Unnecessarily manipulative or forced way to make an audience feel pity on the characters. They failed to bind the reality in a fictional tale of a secret superstar. The merger came across as manipulative & unrealistic. Over acting of Aamir and his overall character of Shakti Kumar was totally unnecessary and the post story of SS was very loosely written. Finally, the whole award function speech was manipulative just like we see in Srk’s movie. 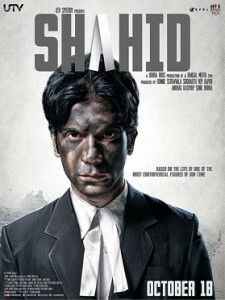 The best thing among all this that I really liked was the untold story of the two class mates. 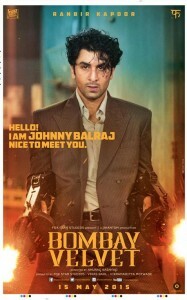 Overall 2.5/5. It’s a good attempt but failed to keep up the flow. Fan Review by KRK. 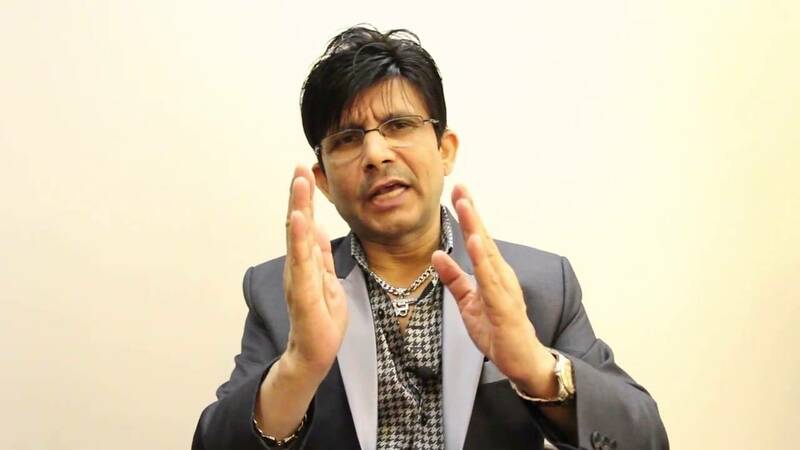 Looks like honest review by KRK and that the second half is very bad. Thanks for the review @FS. Some people were praising on Twitter that this is the best movie of the year but some said the same thing as you – that it started off as realistic and then became unrealistic and manipulative. Will still check it out as soon as I can and comment in detail.